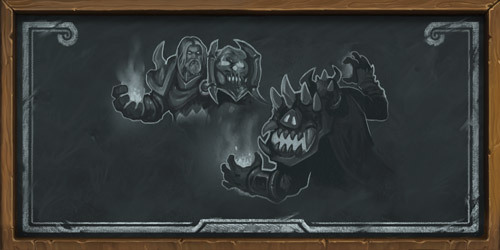 The new Days of the Frozen Throne Event is coming on September 19th! 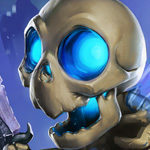 We will be getting a new Death Knight Duels Tavern Brawl, you’ll get a free Golden Happy Ghoul card, there will be special quests for you to complete that will reward 300 gold each for a total of 600 gold! 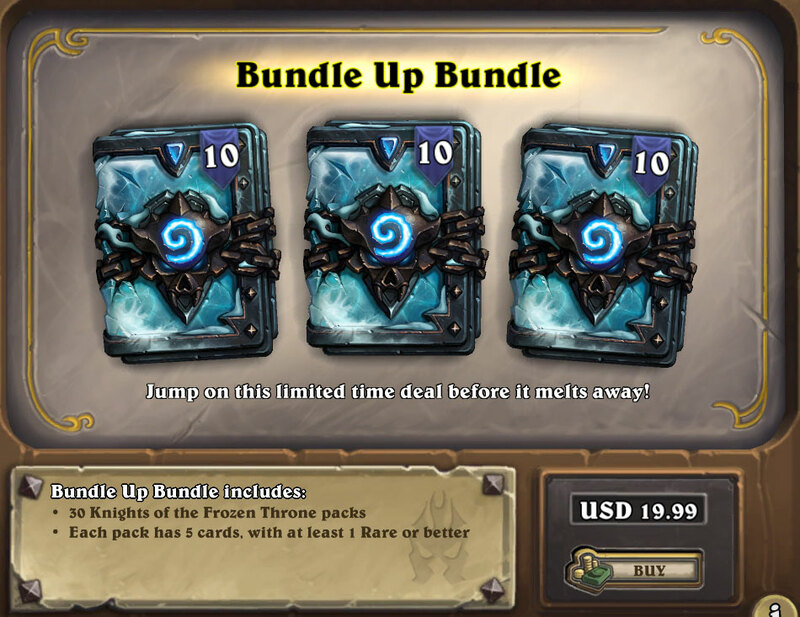 You can also purchase the Bundle Up Bundle that will give you 30 Knights of the Frozen Throne card packs for a special price! The Bundle Up Bundle is now available. 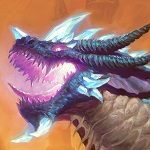 You can get 30 Knights of the Frozen Throne packs for $19.99 USD. This is double the amount of packs you would normally get for this price. I left some belongings at Blizzard Headquarters during my last visit. 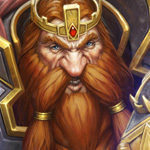 While I’m in town to pick them up–from September 19 through September 23–you are invited to resurrect the glory of the Knights of the Frozen Throne. . . But better! When will the welcome bundle be available (again)? I will probably grab the 30 packs. It’s a good source of cheap dust for future crafting. 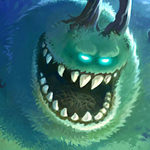 When Kotft rotate out? I’m thinking of buying the bundle but as a standard only player I’m not sure how long I’ll have use of this. 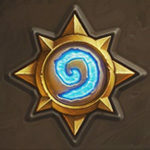 KotTF will rotate out when the first expansion of 2019 is released for the new Hearthstone year. This will presumably be April 2019 as that’s when Old Gods and Witchwood were released. But will the missions expire when the event will end? The picture in the background just reminded me, how many amazing cards will disappear if KotFT rotating out of Standard :(. This is great news! 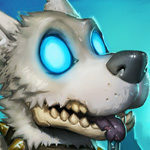 I was actually planning on getting me some more KotFT packs soon for a chance to hit Rexxar and Putricide for secret hunter, as I have most the Boomsday stuff I need now. Very very happy I didn’t already do this at the regular rate just before this announcement.. I would have been eating my socks and pants and rubbing salami into my eyes. 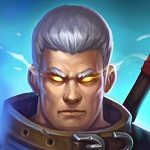 What is the price of the 30 card packs bundle? We don’t know yet, I would expect around 30 USD. Do we have to empty two quest slots for the special quests so they don’t replace anything? You were right, it’s 19.99 USD!